Here in Northern Colorado, we know our heating system is one of the most crucial elements to maintain comfort in our homes. It’s in the back of our minds to keep up with annual maintenance. We intend to do this each year, but often it slides down the to-do list. Life is busy. Our weather changes quickly. We might be raking leaves one day and shoveling the next. That’s when we realize we haven’t made an appointment or even changed the furnace filter. Not to worry! Just call Ace Hi Plumbing, Heating and Air Conditioning. Delegate to us. We’ll conduct an inspection and necessary cleaning, make recommendations and complete any needed maintenance. We have the time and the right tools. We are knowledge of major heating systems, including furnaces, boilers, heat pumps and radiant floor heating. We have access to the whatever specific replacement parts your heating system might need. We know an undetected carbon monoxide leak from a cracked heat exchanger can be deadly. 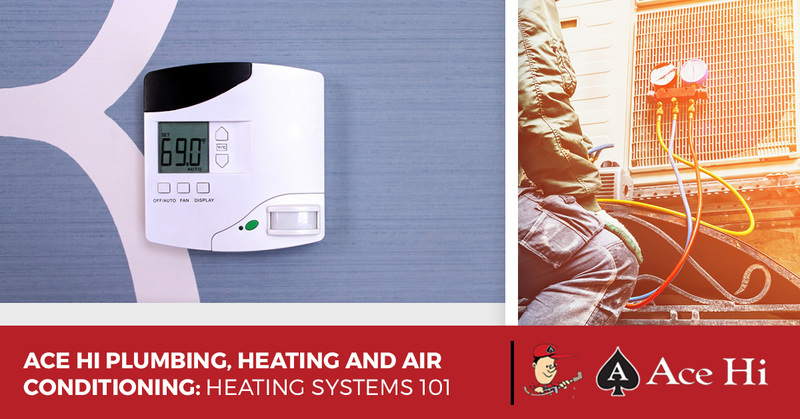 It is absolutely essential to your family’s safety for your heating system to be operating safely. We offer 24-hour service on heating problems. Our job is to help your heating system run at peak efficiency. We adhere to our own customized “Furnace Check List,” carefully crafted to ensure consistency and a comprehensive inspection every time. During your annual maintenance, our Ace Hi HVAC technician keeps an eye out for any missing pieces, damages, questionable odors or anything else that might become a serious problem later. Our 14-point inspection includes cleaning the flame sensor and changing the filter. Please note, if you have a humidifier, we need to be notified, since this is not part of a normal inspection. If a furnace is over 20 years old it, should be replaced. It is hard to find parts and it is not as efficient as it was in its younger years. If you do purchase a furnace from us, your first year maintenance is free. Annual maintenance completed by a licensed professional can extend your equipment’s lifespan. 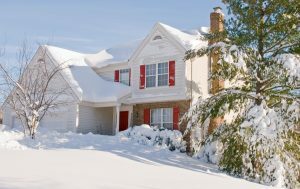 You get the most from your investment and often save on your winter heating bill. Best of all, the risk of a breakdown is significantly lowered. It’s a win/win. So you can focus on enjoying all the fun winter activities our region has to offer, knowing you’ll come home to a comfortable, warm home.